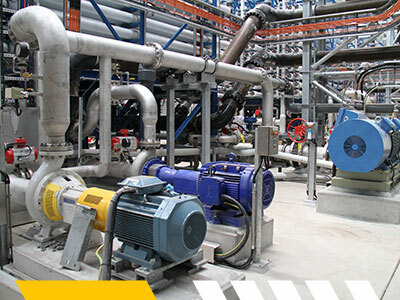 At Brimar we work in partnership to improve the overall management and efficiencies of your water and treatment plants to eliminate operational downtime, provide greater control of key equipment and assets while mitigating any potential environmental hazards that cause delays in operational processes. We understand the cost pressures of the water industry however, more importantly, we also understand the statutory guidelines that the water industry works within and the wider community reliance on water resources. 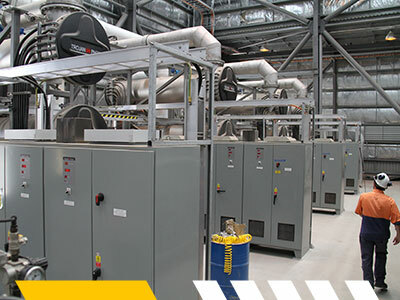 Brimar is responsible for the delivery of statutory maintenance at a number of sites across South East Queensland and reside on the panel of providers, that ensure the strict statutory requirements are adhered to.